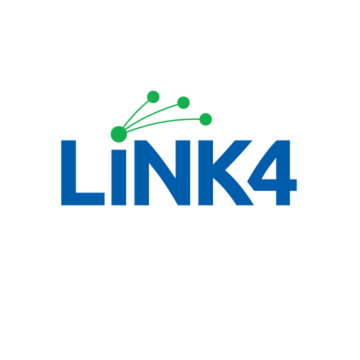 BGW Group, an Australian wholesaler, has partnered with e-Invoicing company, Link4, to provide seamless invoicing for their customers. Following initial testing, three BGW Group companies are now using Link4’s e-Invoicing system which gives customers instant access to invoices without the need for data entry. CNW Electrical Wholesale, Samios Plumbing Supplies and Sherriff Electrical Wholesalers are already connected to Link4 and are sending their invoices instantly to their connected customers. As this partnership moves forward, BGW Group will be inviting more of their customers to join Link4’s e-Invoicing network. Many Australian businesses are adopting e-Invoicing and joining this wave to automate their business processes even further. For BGW Group customers, streamlining the invoicing process saves them time so they can focus on other facets of their businesses. Unlike traditional invoicing or even emailing invoices, e-Invoicing allows customers to receive invoices straight into their Xero, MYOB, QuickBooks, Sage or Reckon cloud accounting software. There’s no paper, mailing or even data entry involved, saving customers time and money from the invoicing process. This new partnership is expected to bring thousands of new users to the Link4 network and they can then connect with their own customers and suppliers on Link4 outside of BGW Group.